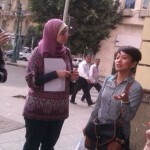 On the morning of Sunday, November 17, nine young entrepreneurs took to the streets of Cairo, Egypt for a walk. 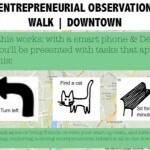 No ordinary walk, fully equipped with smart phones loaded with Dérive app, this was an “Observation Walk”. 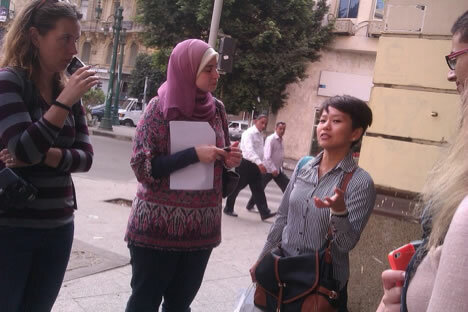 Coordinated by Veronica Yow and Dalia Said as part of events in Cairo related to Global Entrepreneurs Week, the event entailed three teams of three entrepreneurs, all of mixed gender and age, setting out to explore the city in a new and unique way, with Dérive app nudging them into new and unconventional experiences. 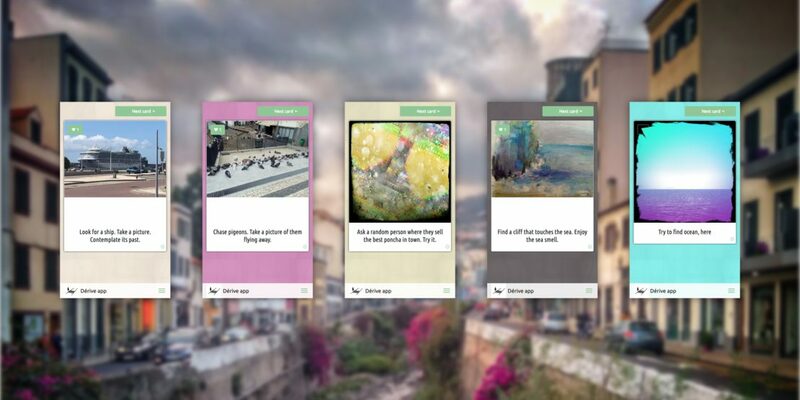 Yow created personalized decks of task cards for the event. 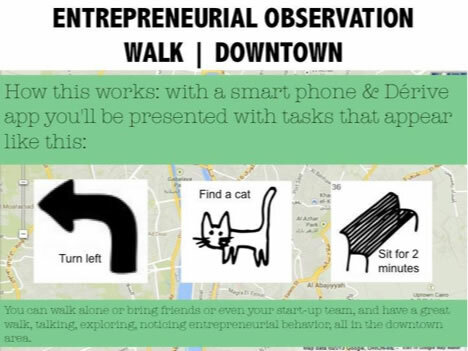 The teams started their walks a 9:00 am and had until noon to be lead around the city. Tasks they were faced with spanned from “Ask a local entrepreneur about the biggest success story in his/her area” to “Find something your grandmother would find cute.” In the process, needs of the city were uncovered which a start-up could possibly help satisfy. 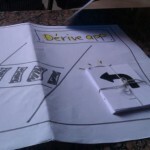 Yow first learned about Dérive app when Babak presented our app at a start-up event Uganda last year. This triggered her bringing together a group of friends, Said included, to try out the app in different places around the world. 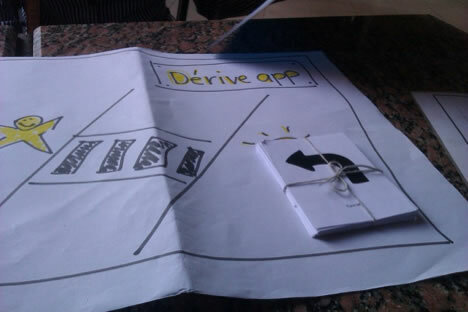 This, in turn, evolved into International Dérive Day, the second of which we are in the process of planning for 2014. Stay tuned! Photos courtesy of Dalia Said.